aintree Archives | BetMcLean.com - Do you wanna bet? 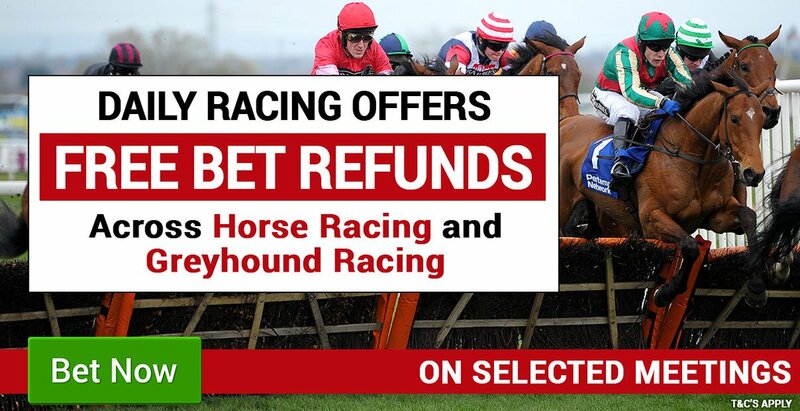 Friday’s Free Bet offer comes from Aintree- get your money back as a FREE bet if 2nd to SP fav in all races today. 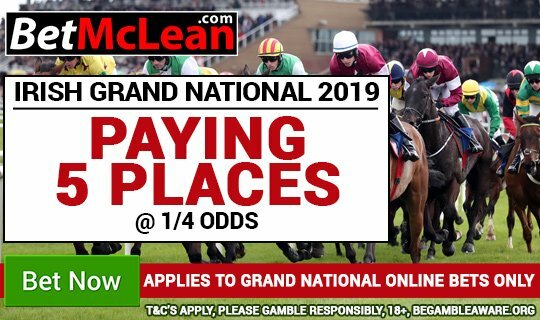 Aintree Festival Free Bets for the Taking! Thursday’s Free Bet offer comes from Aintree- get your money back as a FREE bet if 2nd to SP fav in all races today. The leading lady in amateur riding, Nina Carberry is anxiously recovering from a fall in Clonmel on the 4th February and is hoping to make a full recovery for Cheltenham. Seabass and On His Own have both been withdrawn from the Grand National.